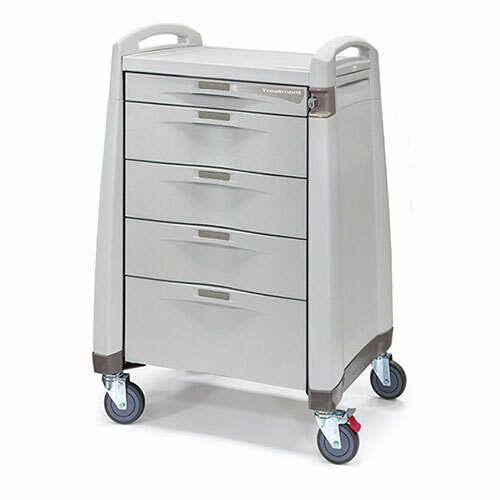 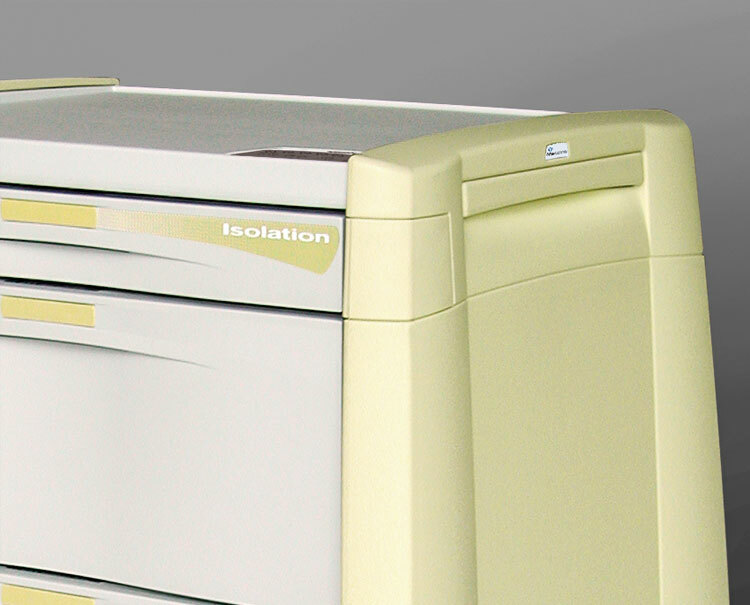 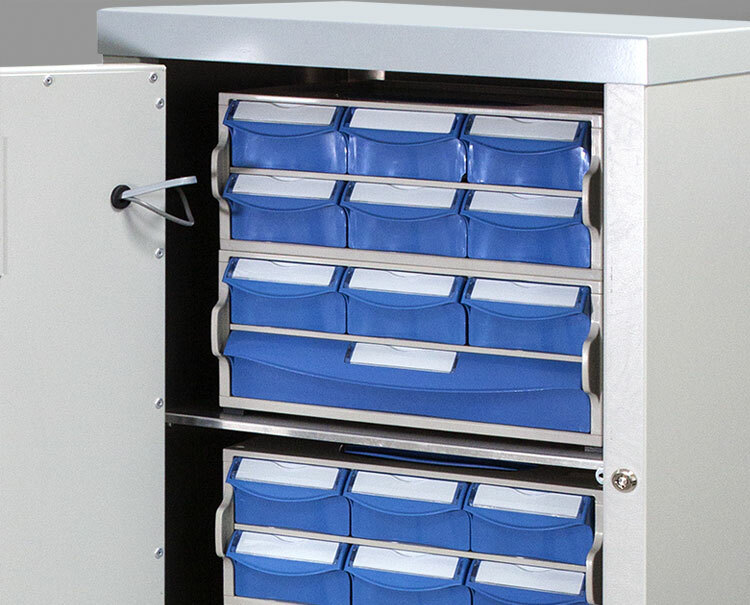 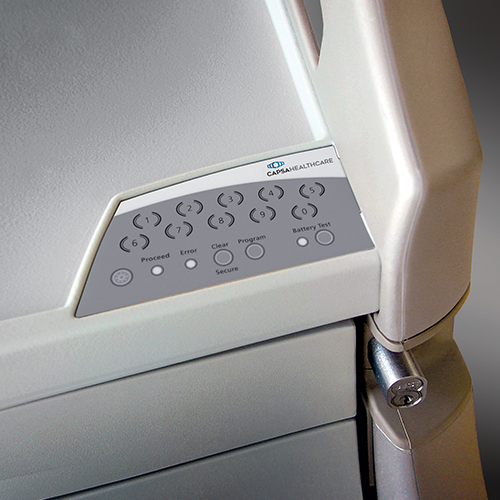 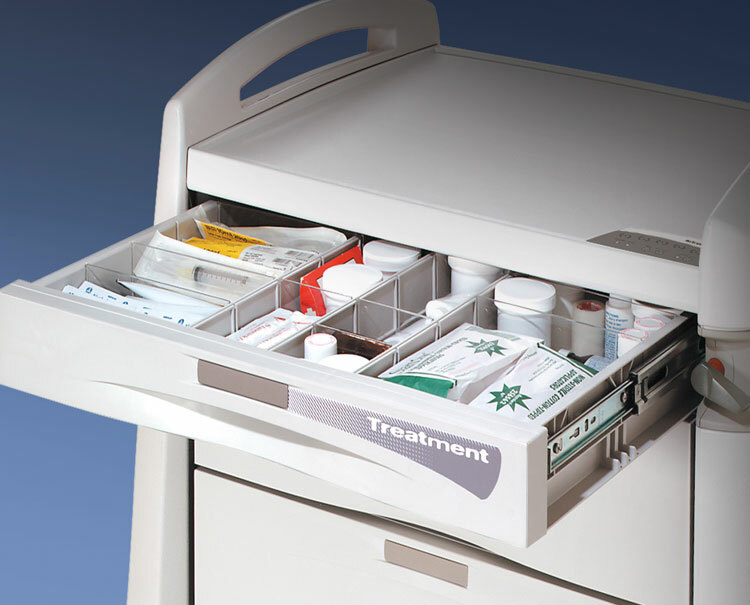 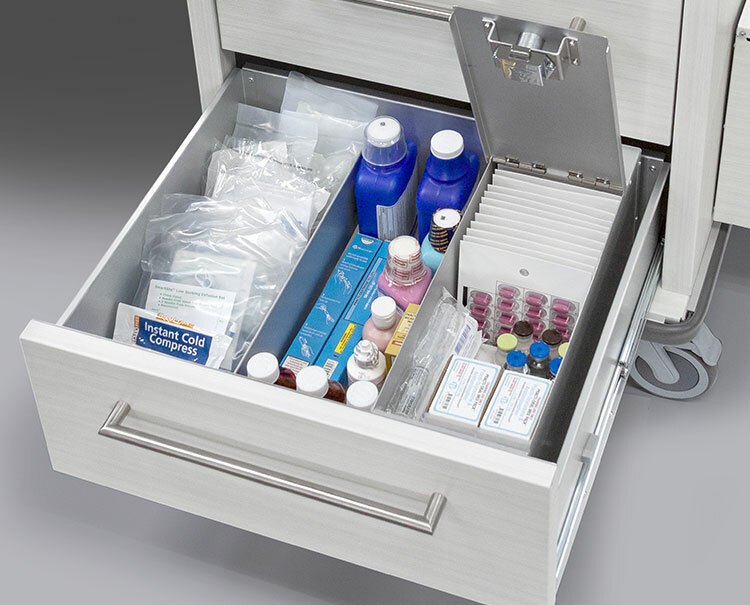 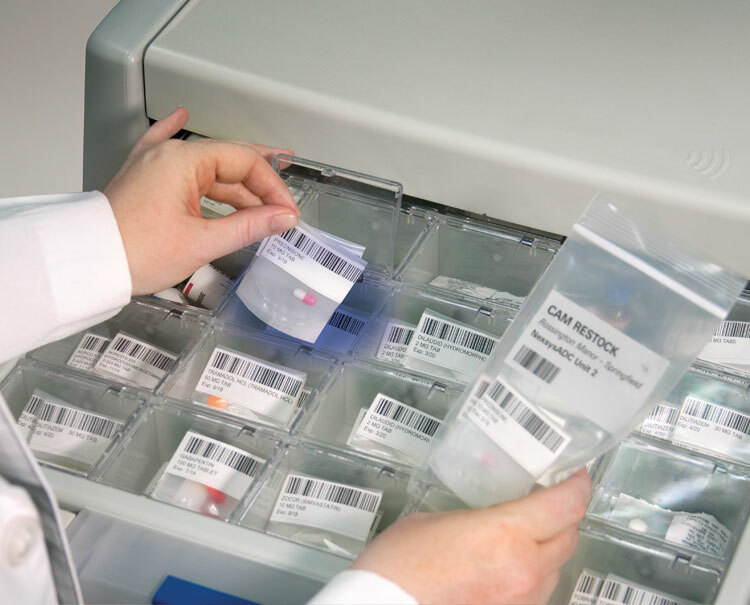 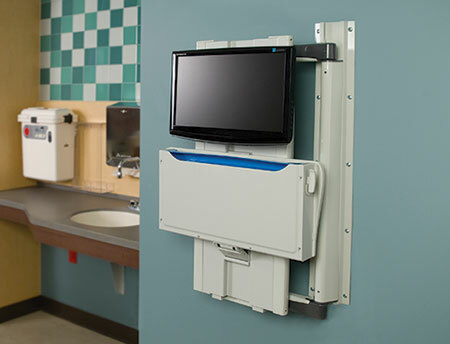 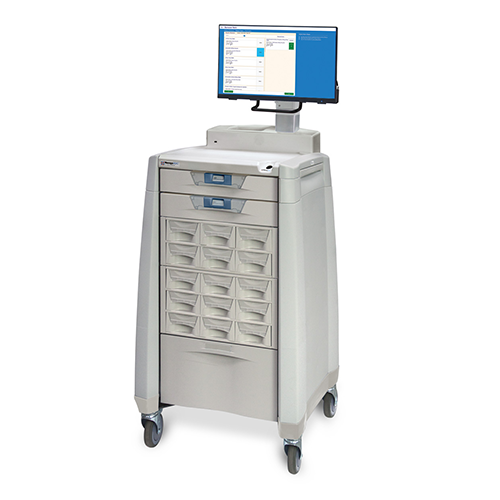 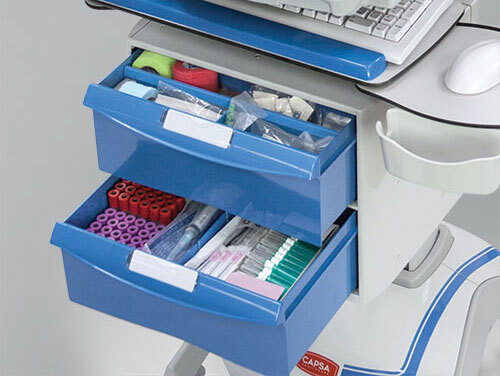 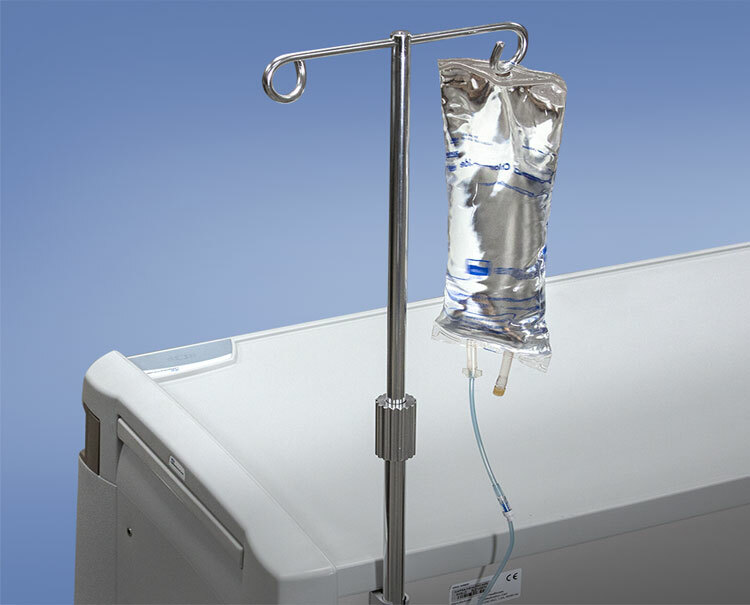 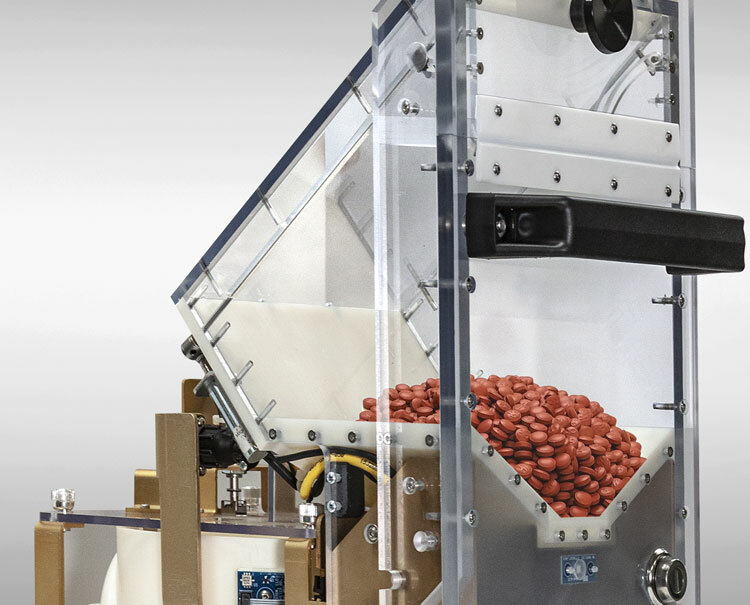 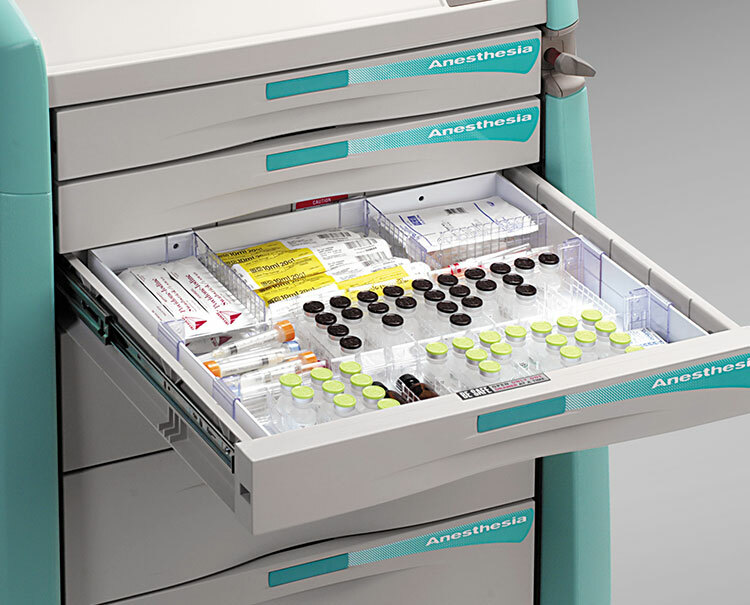 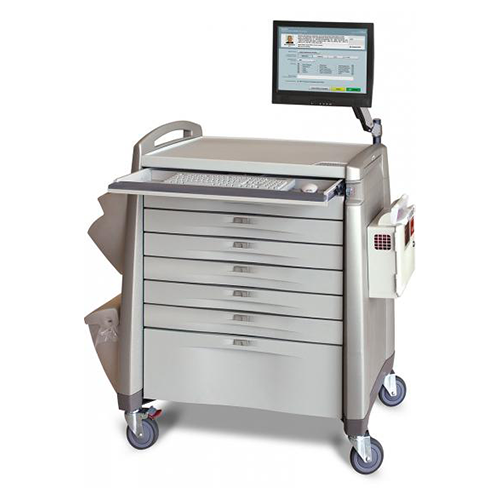 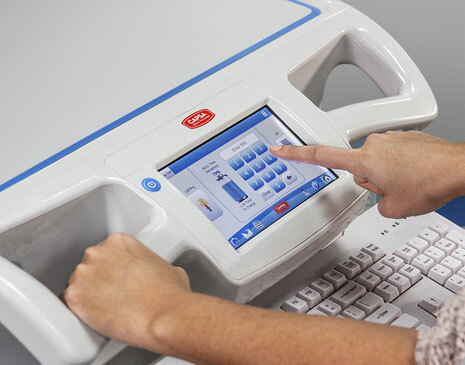 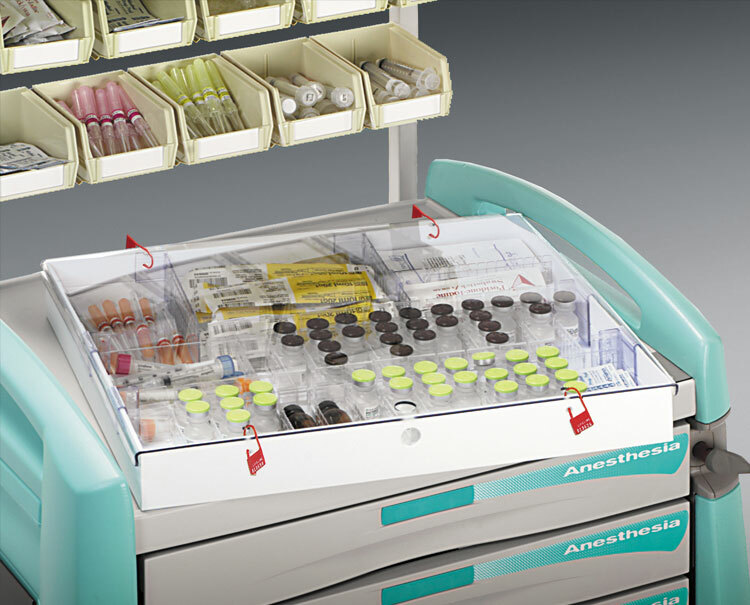 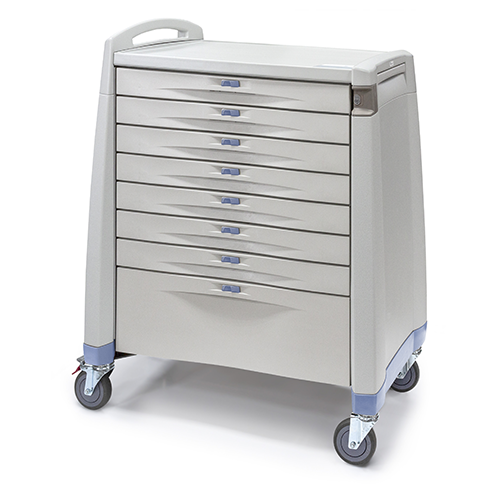 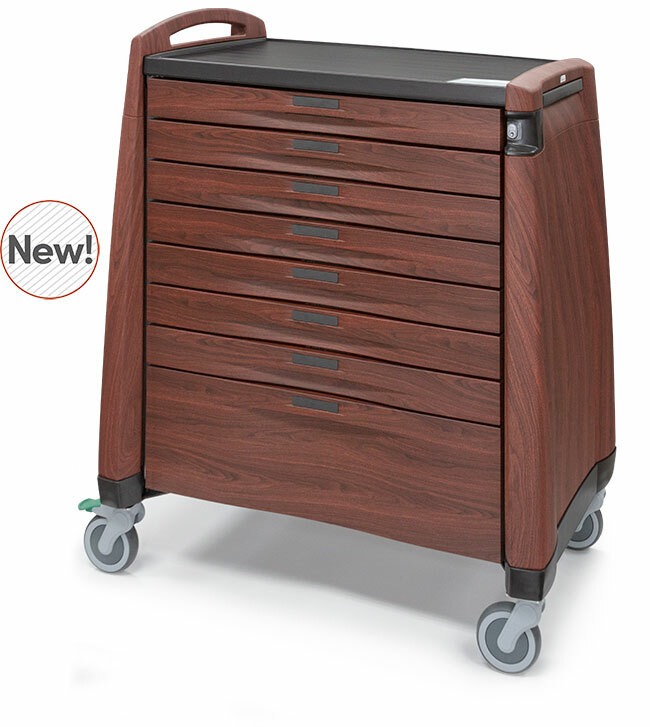 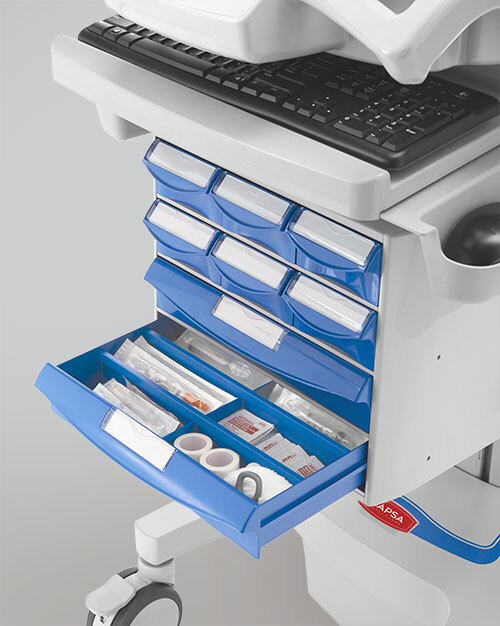 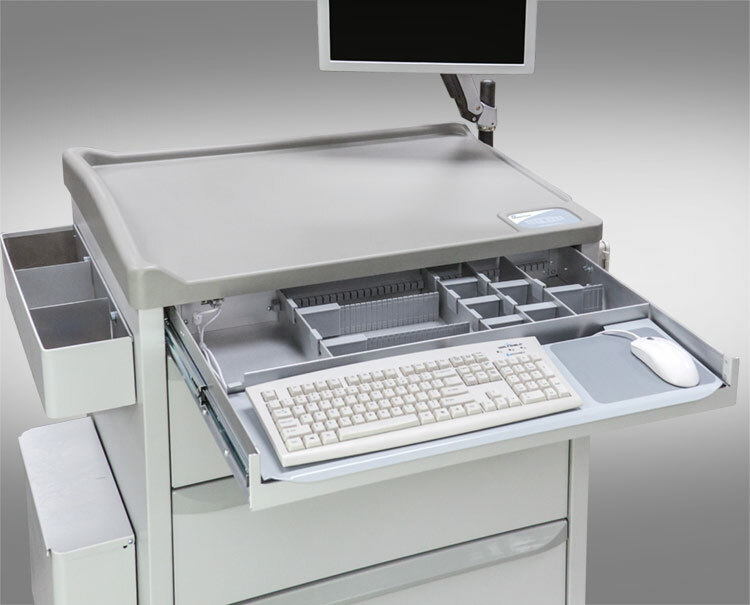 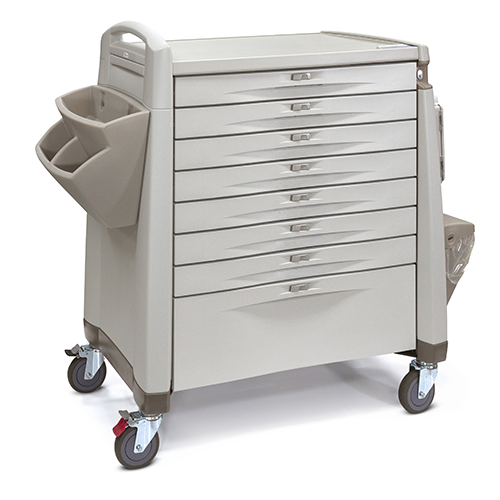 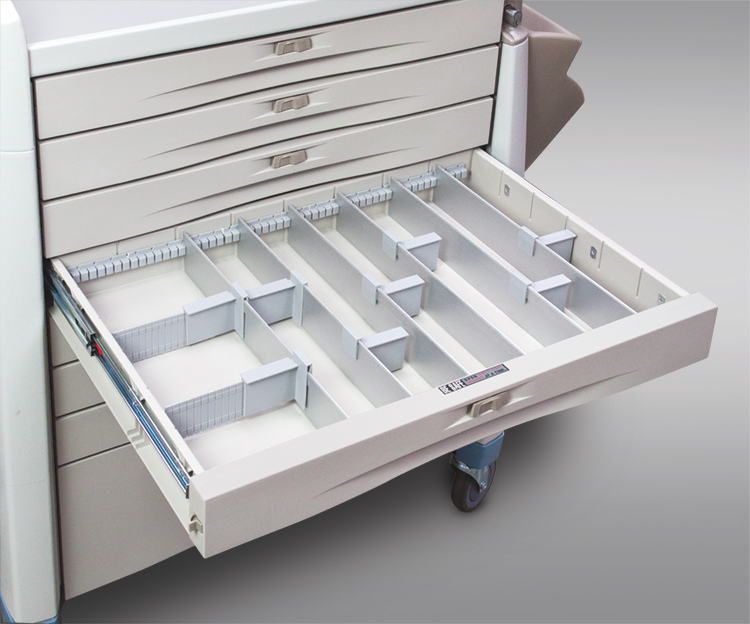 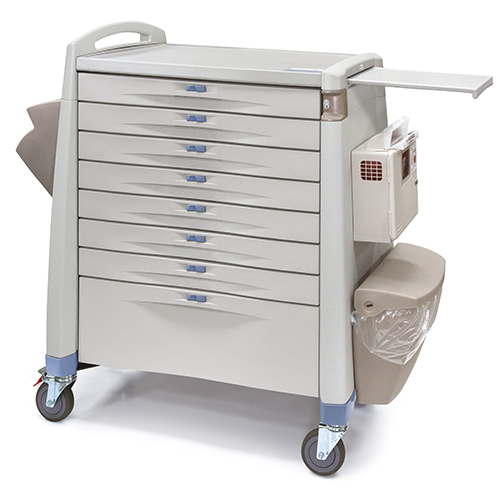 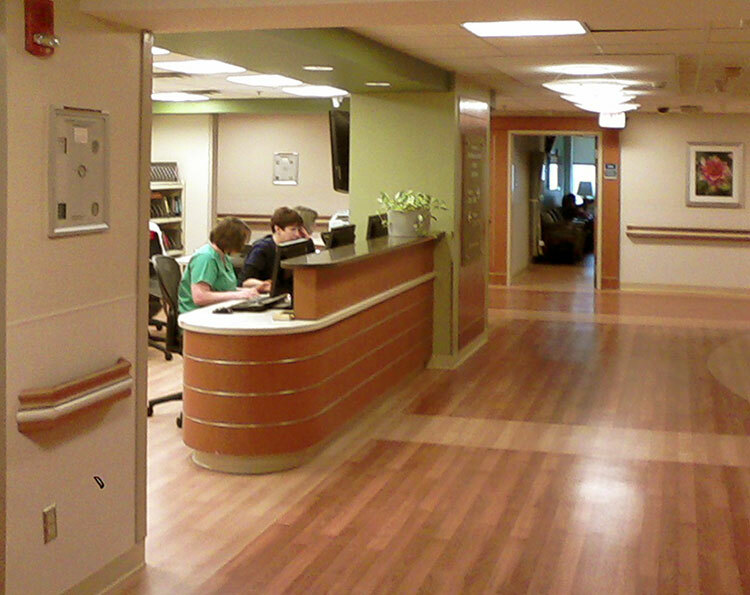 Capsa’s Avalo Series offers a smart, configurable cart design with ample capacity, durable construction, and optimum mobility for organizing and storing medications and transporting them to patient bedside. 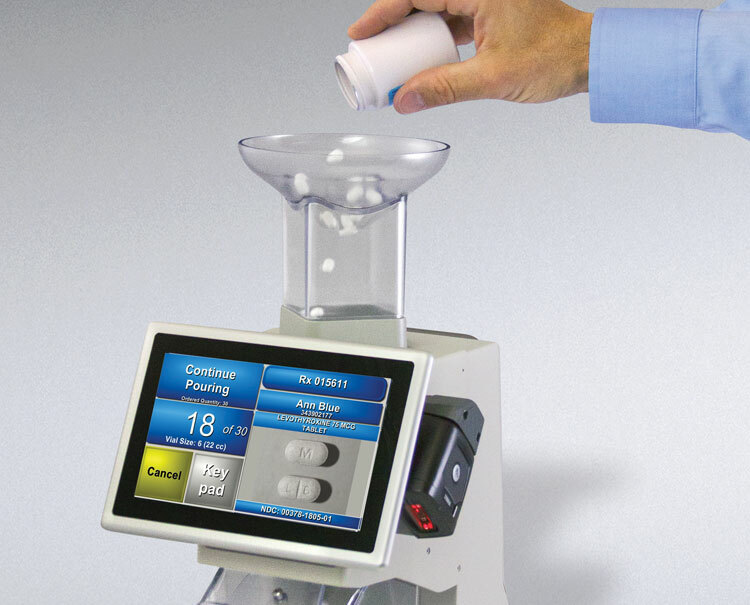 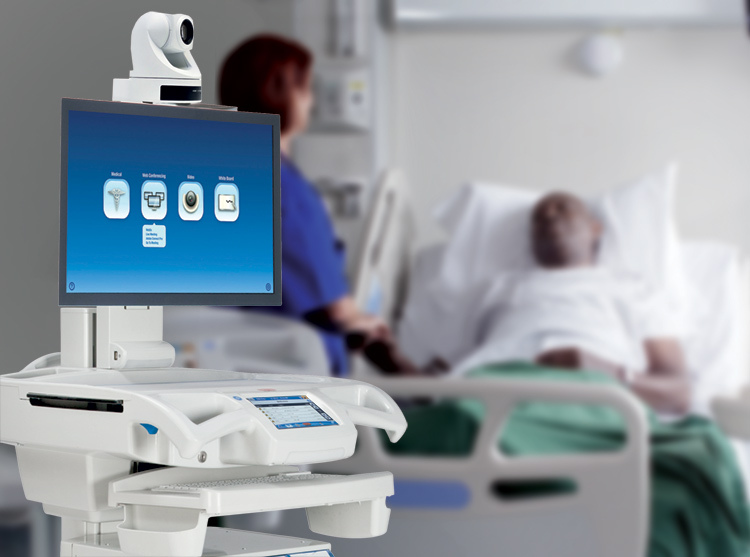 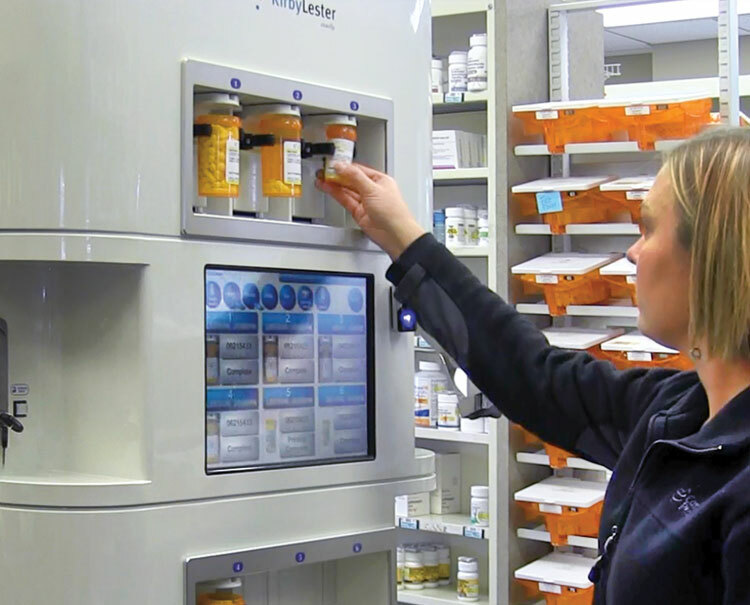 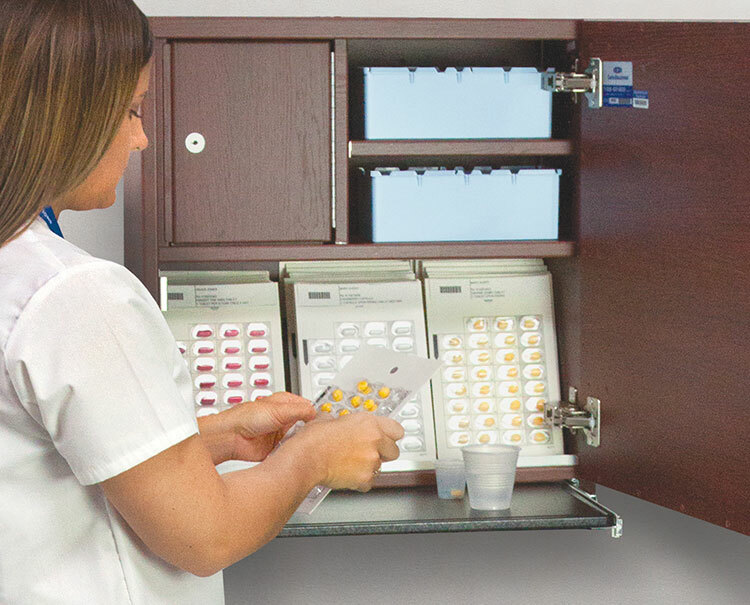 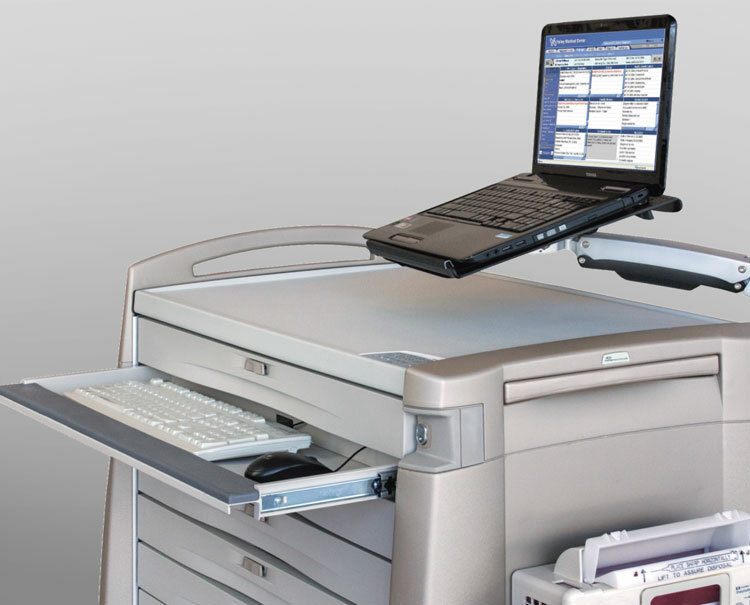 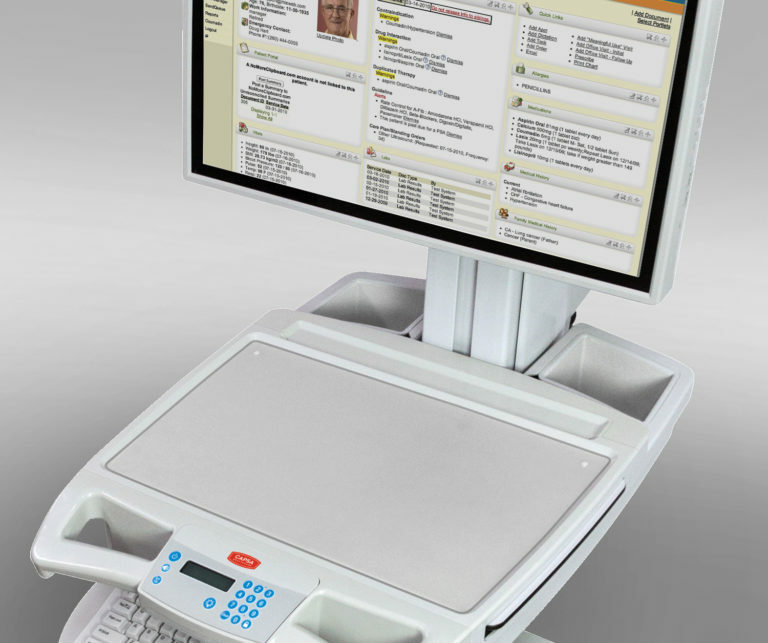 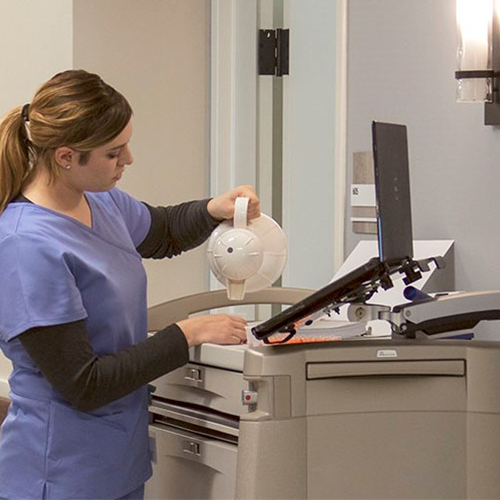 With the generous capacity of the 38″ wide Avalo UDL, you will quickly and easily locate everything you need for a fast, accurate medication pass, including medications, supplies, OTCs, PRNs, and liquids. 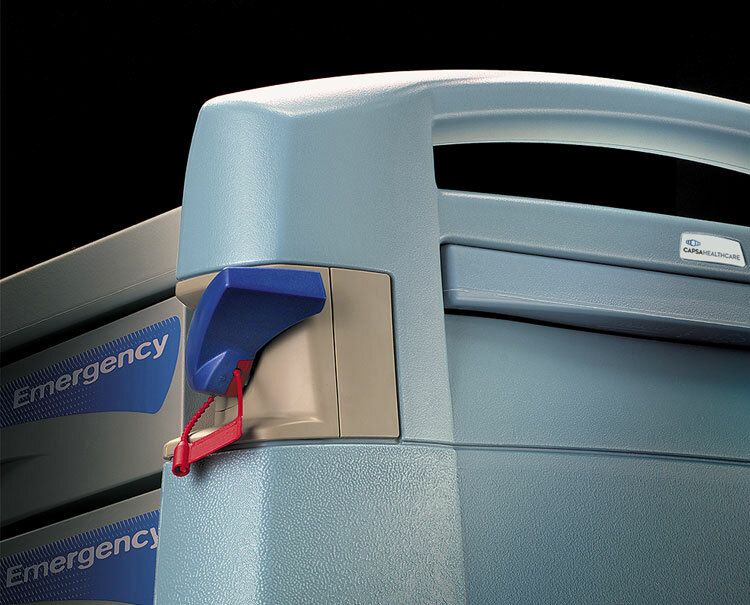 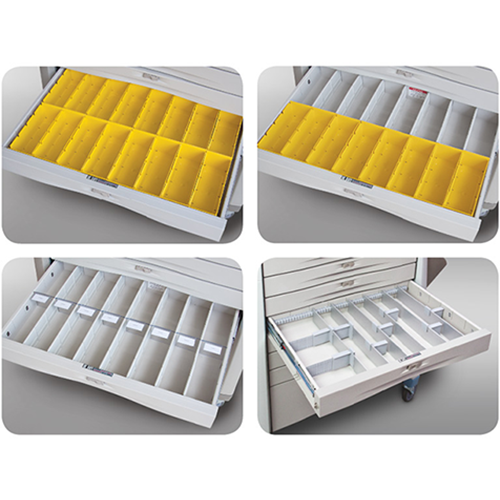 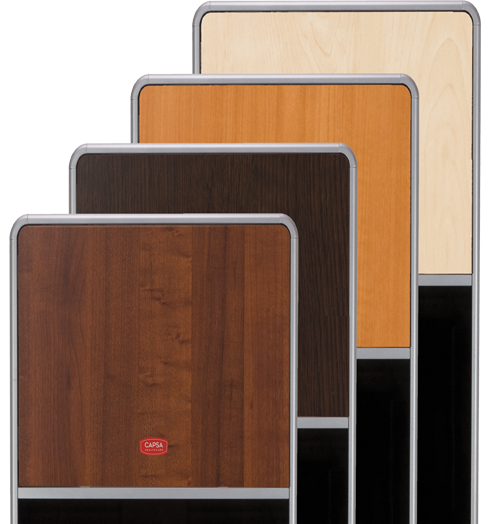 Multiple accessories and locking systems on every Avalo cart further enhance convenience and security.